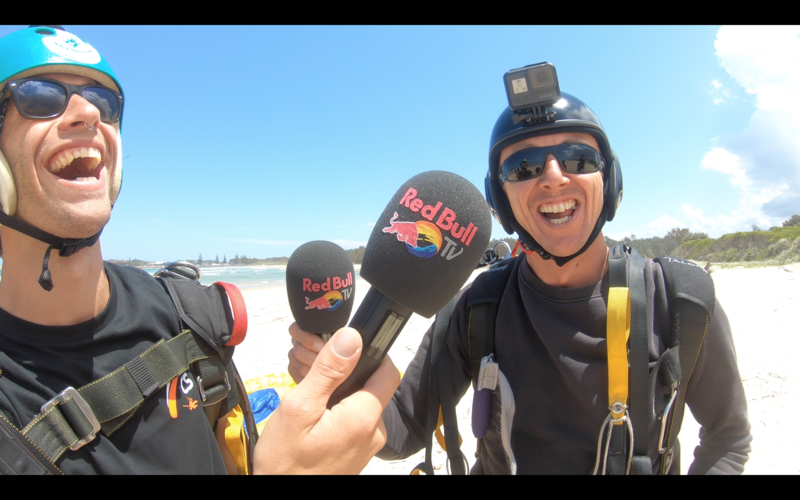 Most awesome beach skydive in Australia. Jump into a place where your heart absolutely sings! Join us in an amazing, life changing, exquisite adventure into the mystery. FLY SOLO: YOUR LICENSE TO FLY IN ONLY 6 DAYS! 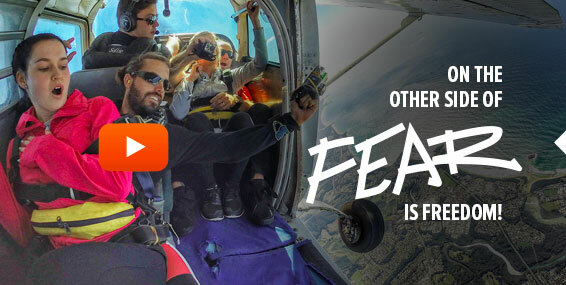 Learn to skydive and experience the thrill of solo flight. Our 9 stage (jump) course is designed to put you in the HOT SEAT, flying through the air, controlling your own destiny. Welcome to Coffs Skyidvers! 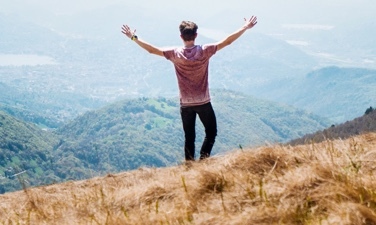 We offer you 100% of our authentic selves to allow you the most amazing journey possible. 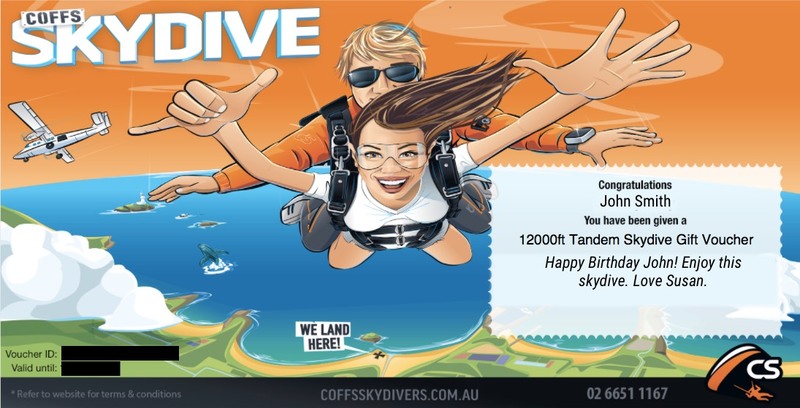 Coffs Skydivers is the ORIGINAL and only skydiving centre in Coffs Harbour – our Drop Zone has been operating from our amazing location on the NSW Mid North Coast for over 20 years. 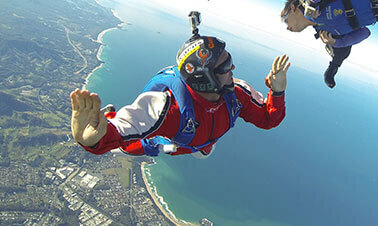 Coffs Skydivers has always been a wonderful skydiving destination in NSW with superb beaches and subtropical countryside. The panoramic views over the NSW coastline are simply breathtaking. 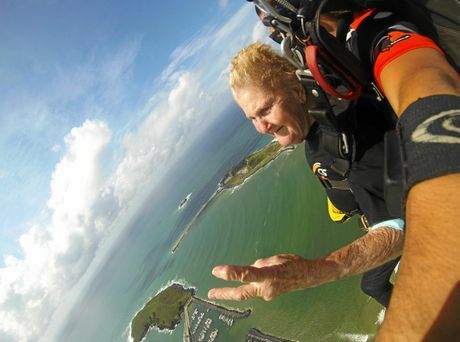 ‘Supernan’ jumps from plane for 85th Birthday! 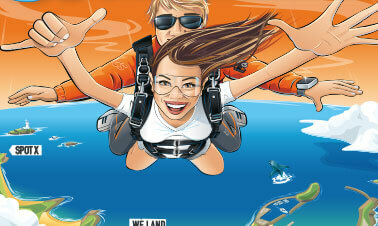 Skydive Gift Vouchers – are they a good idea?